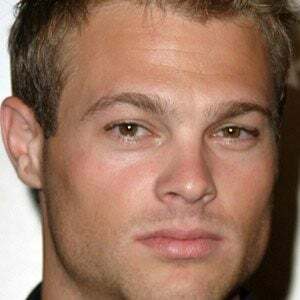 Portrayed the role of Kevin Kinkirk on the TV series 7th Heaven alongside Jessica Biel. 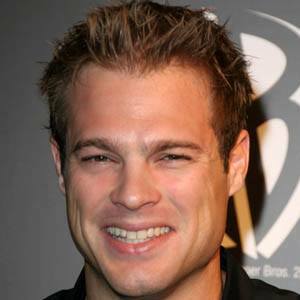 He attended the University of Southern Colorado and Whittier College. He appeared on an episode of the series Will & Grace. 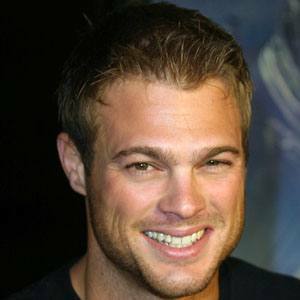 He played the role of Matt in the Sci-Fi film Night Skies alongside Ashley Peldon. 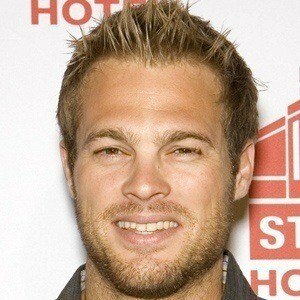 His brother is Geoff Stults, who also played his brother on the series 7th Heaven. 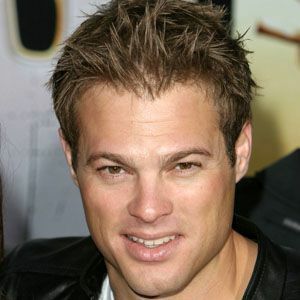 He appeared in the music video for the song "Spirit of a Boy," performed by Randy Travis.